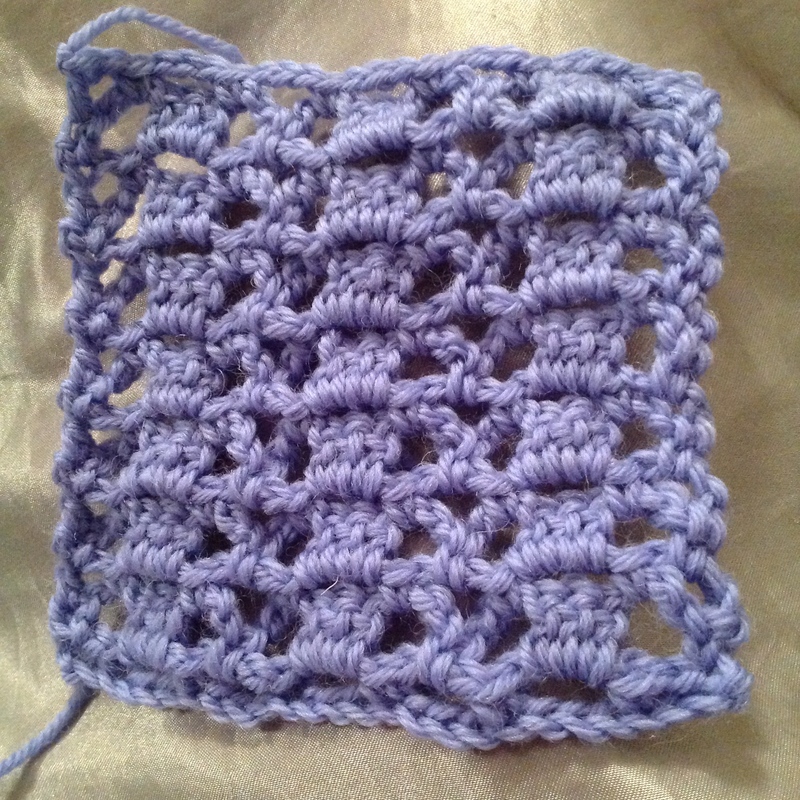 Below are my latest attempts at learning new patterns. 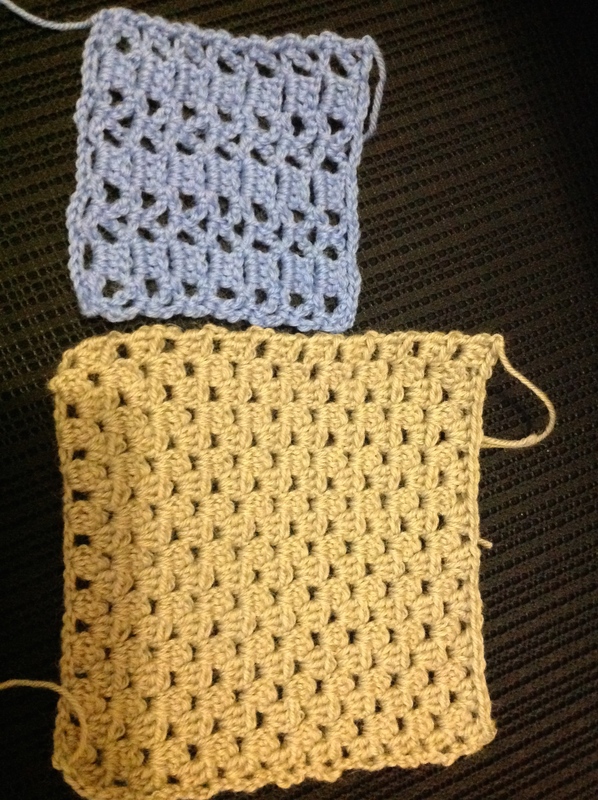 These sample squares will be incorporated into my granny square blanket. 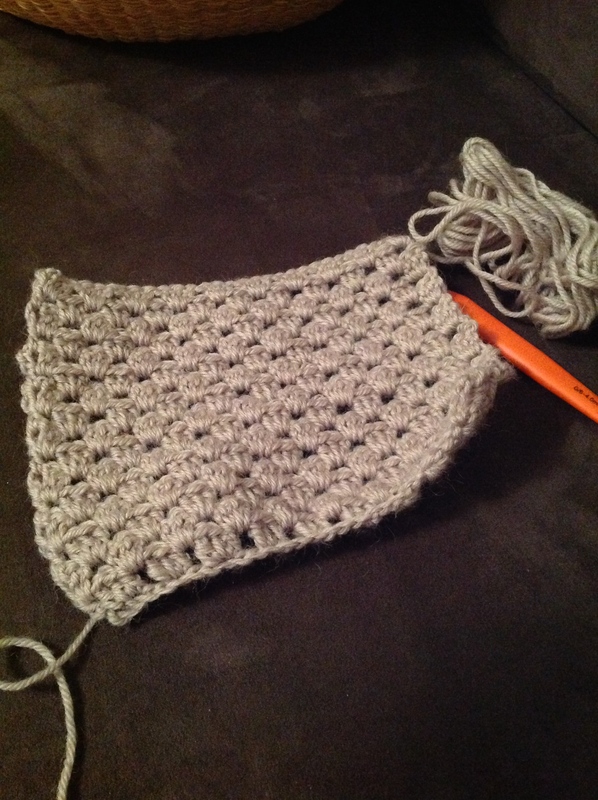 I’m also using up all my dodgy cheap yarn in the process – win win!